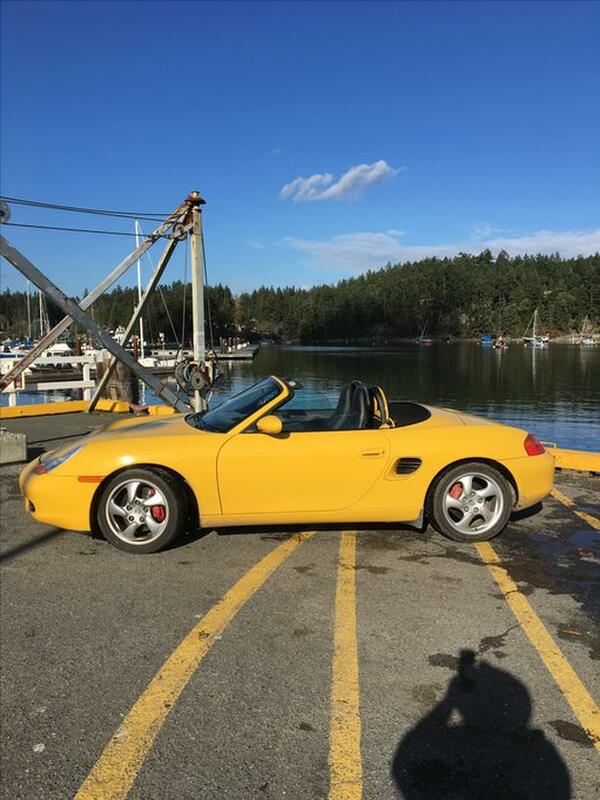 Low miles, excellent shape Boxster S. 6-speed manual-super-fun to drive. Almost all options. Includes custom Porsche soft cover. Her name is Pixie. She's awesome-you should buy her!